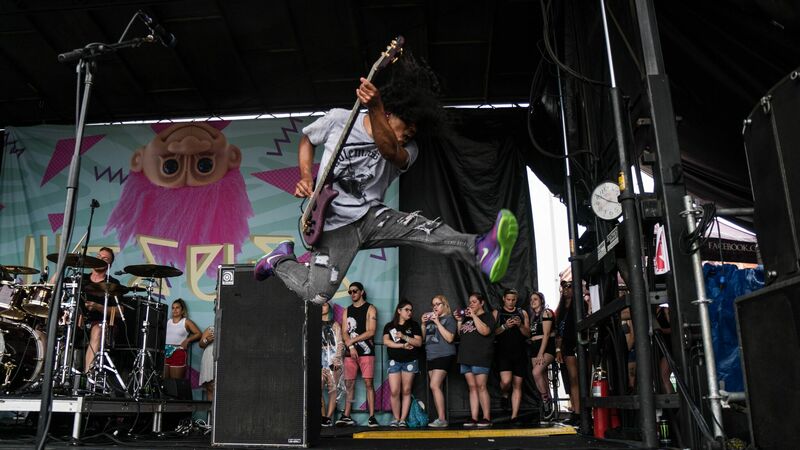 For the last 24 years the Vans Warped Tour has been the highlight of the summer for the Ernie Ball family. 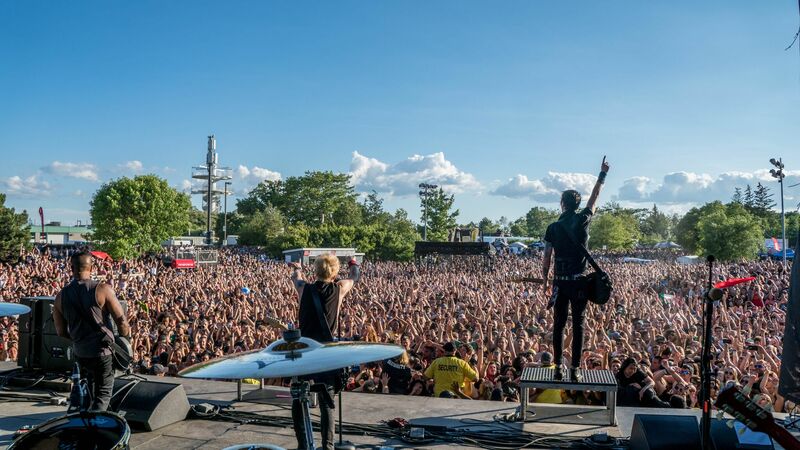 Over a hundred of your favorite bands rolling from town to town across North America. 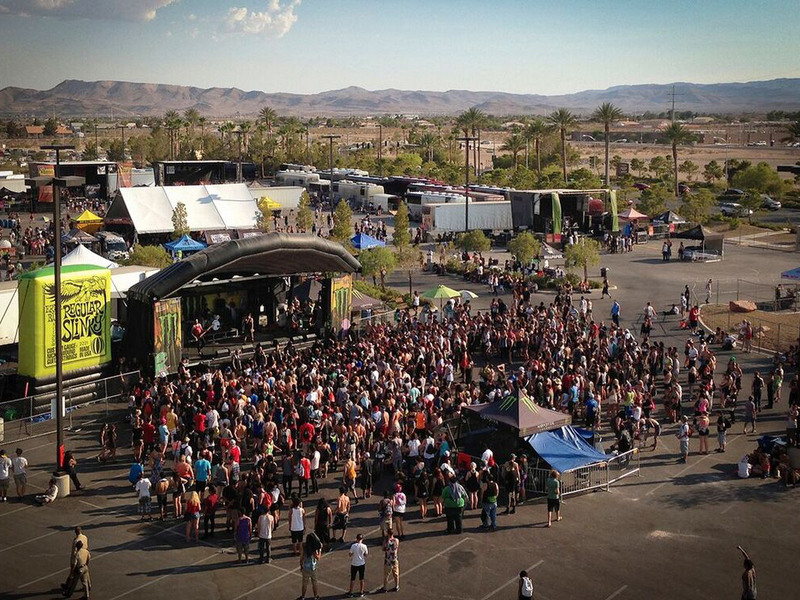 Overnight, countless trucks, buses, and stages would transform your town into a punk rock summer day camp. Skateboard ramps would get built, stages would be leveled and sponsors would appear. 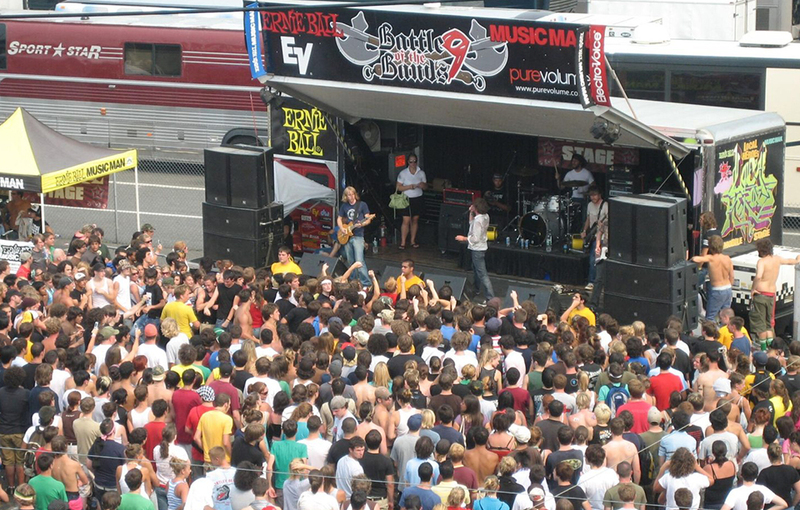 Rap, punk rock, ska, emo, and metal co-existed. Everyone had a soapbox to stand on. Everyone was equal. Everyone was family. 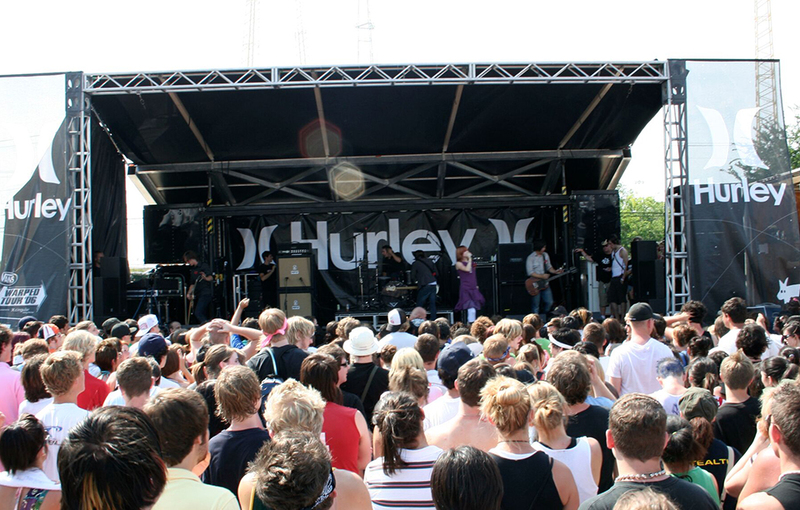 We are proud to have been part of this Vans Warped Tour family where we witnessed the launch of great music. 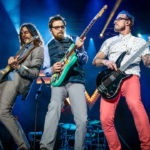 With boots on the ground, we watched as the tour grew in popularity, scenes changed, and the guitar flourished. 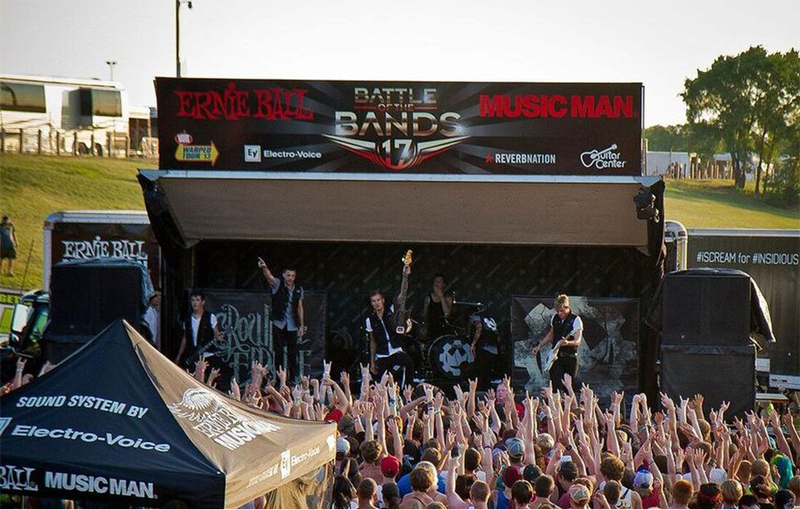 Vans Warped tour and Ernie Ball Music Man has been just an insane partnership/journey. 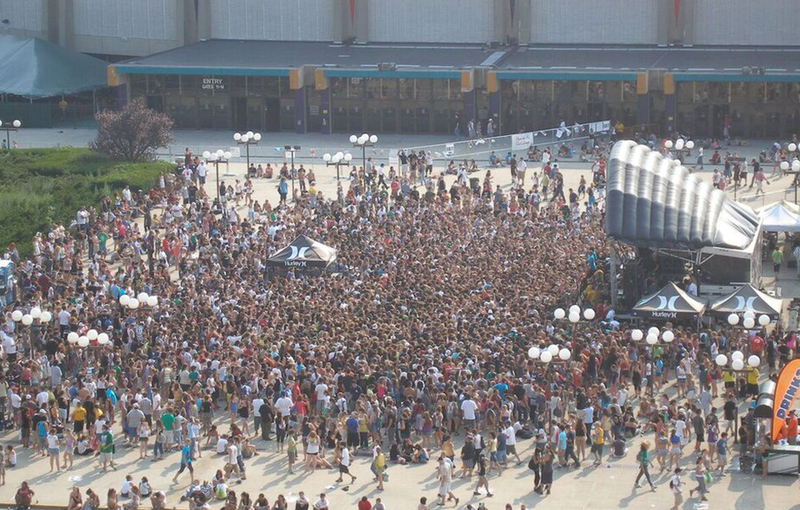 We were there for all but one year and it was always a highlight of the year. 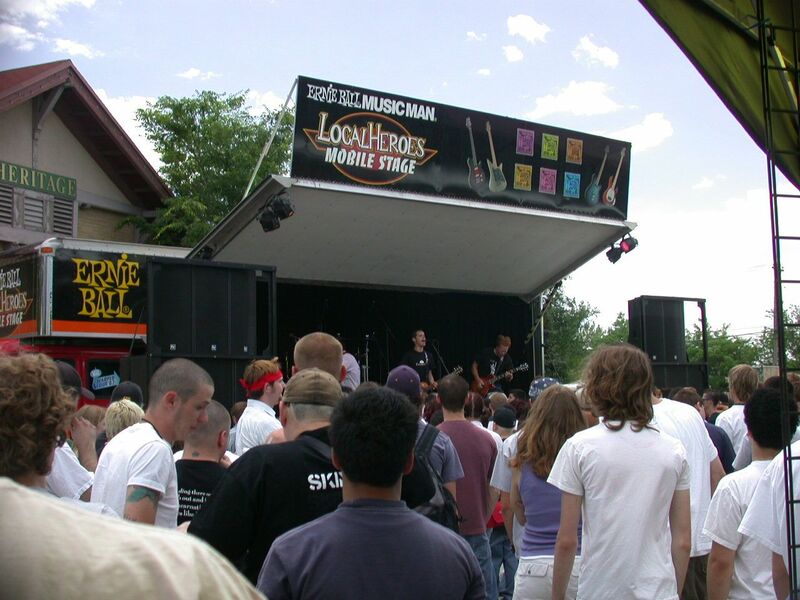 The number of bands that Kevin and co. gave exposure and fame along with the probably 1,000 unsigned bands that we put on our mobile stages was epic. 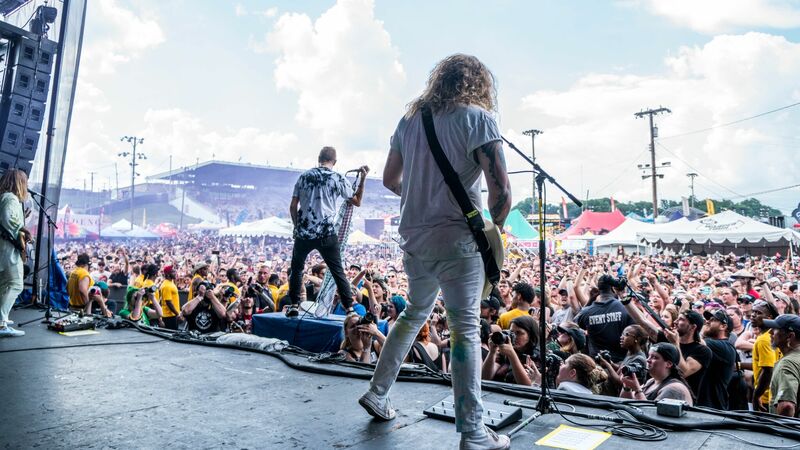 I’m looking forward to what the future brings but not without being bummed that Warped as a tour is over. Bravo Kevin. 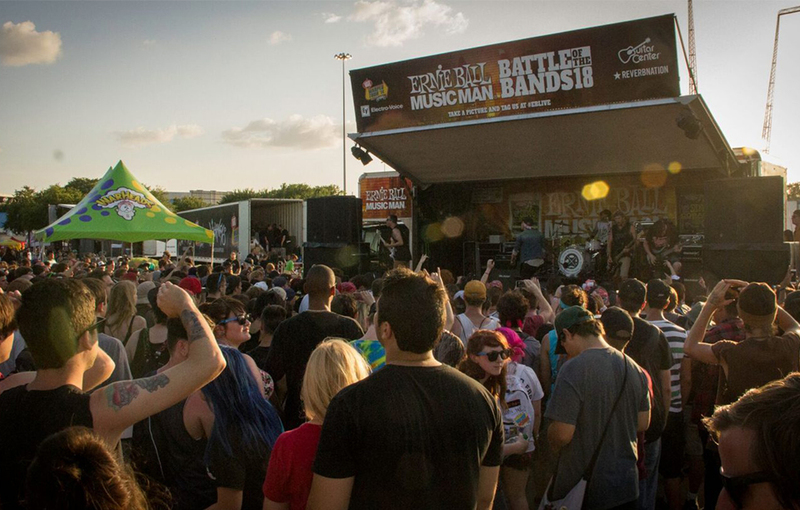 Through the Ernie Ball Battle of the Bands and later, the Ernie Ball PLAY contests, thousands of bands were given the opportunity to perform at the Vans Warped Tour. 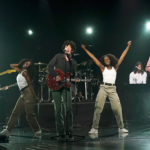 A handful of bands that came through the program were Nothing More, PVRIS, Night Argent, and James Valentine of Maroon 5 who performed with his old band, Square, which included members of Reel Big Fish and Maxeen. 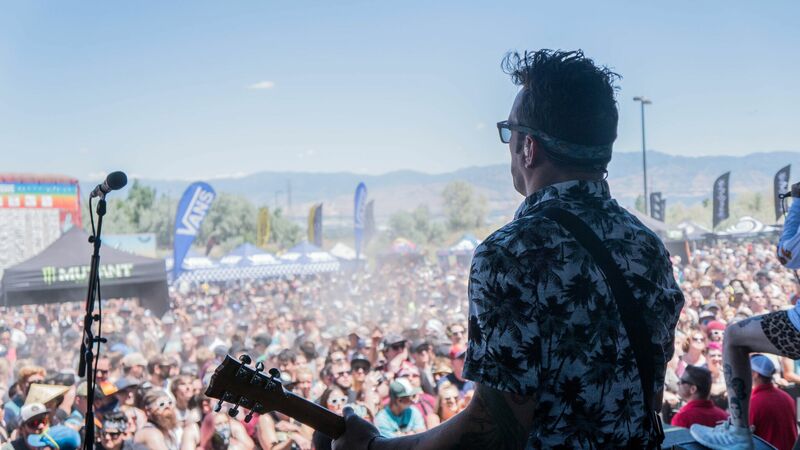 While this Summer was the last full cross-country trip for the Vans Warped Tour, there may be a special 25th Anniversary event with several bands who have become symbols for the tour. 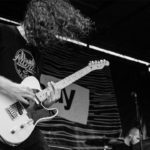 Let’s take a look back on this Summer’s events with several of the Ernie Ball Artist Family members who were on tour. The packaging of the Ernie Ball Strings was just so cool. The eagle on it and everything. Those are the strings I want to play. 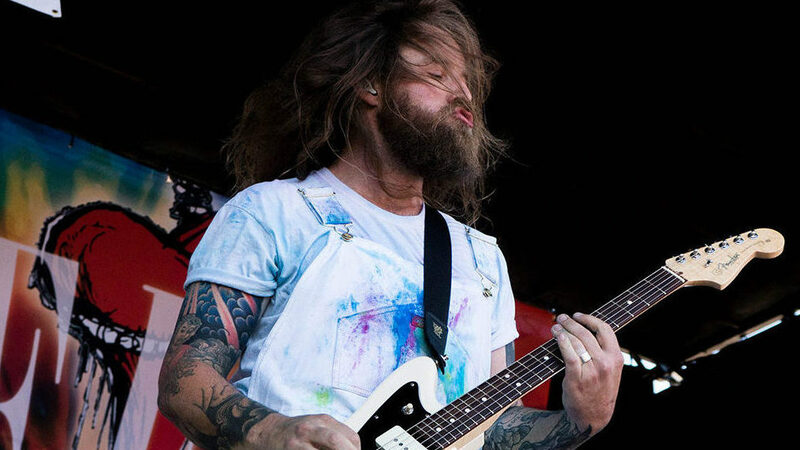 Gavin Caswell of Senses Fail plays with Beefy Slinkys. 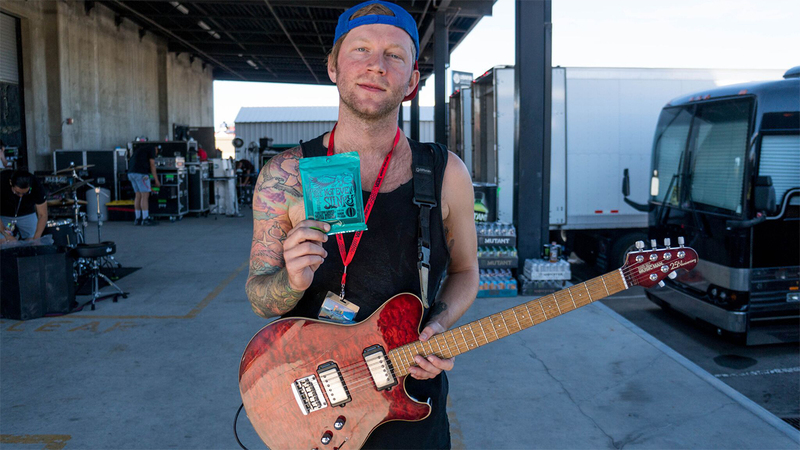 Ernie Ball strings have always been super consistent for me throughout my career. It’s what I learned on and it’s what guitar strings are supposed to be like. The Used play Skinny Top Heavy Bottom, Custom 11-50 and Super Slinky guitar strings. 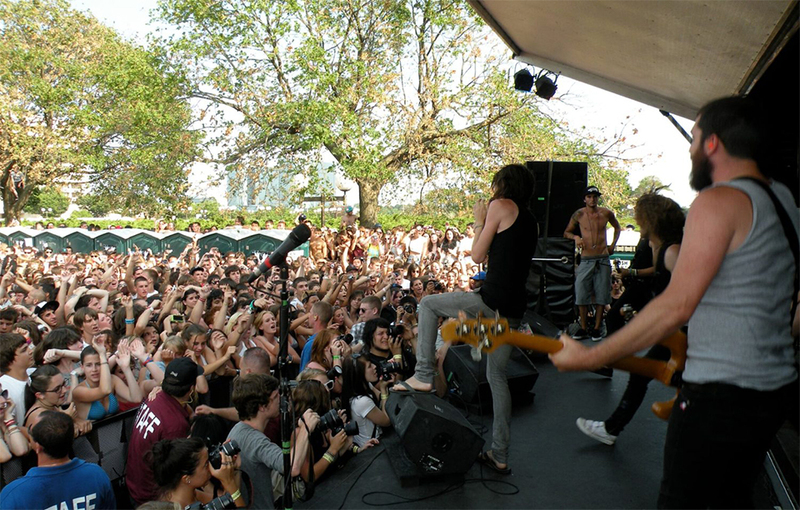 All of my favorite bands were playing Ernie Ball. Blink 182, Green Day… back then everybody was using them, I heard the name and it was the staple. 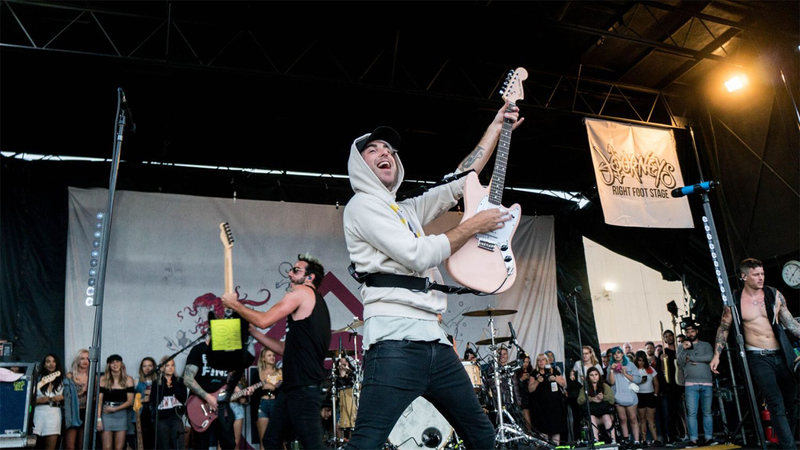 All Time Low prefer to play with Beefy Slinkys and Bass Power Slinkys. I use Not Even Slinkys because we detune a lot. I play mostly rhythym and the tone is rock solid on the higher gauges. The strings are great. 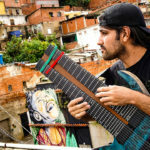 Guitarist Alex Garcia uses Not Even Slinkys. 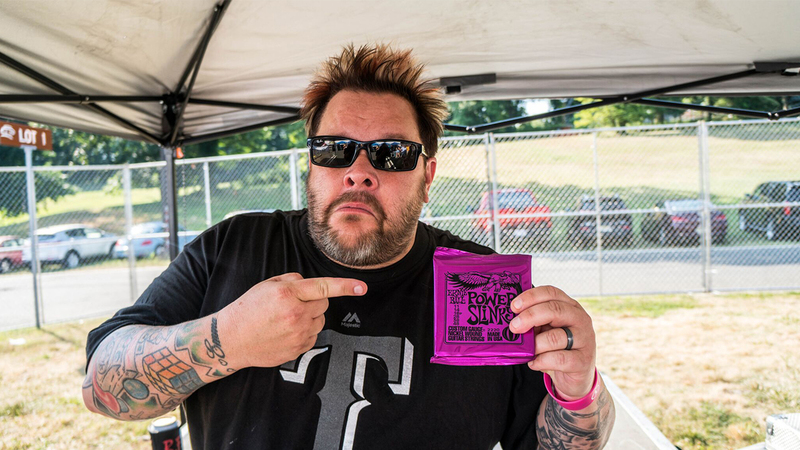 When we started Bowling For Soup, Chris was like you need to get Ernie Ball Slinkys. Now, Bowling For Soup has been using them for twenty-four years. 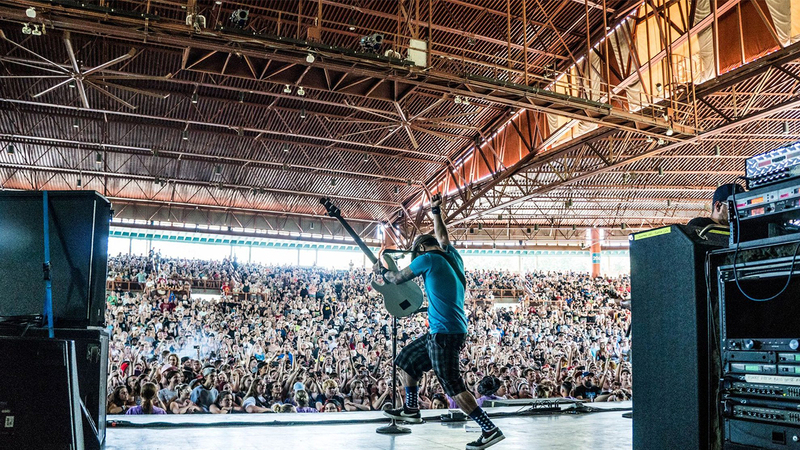 Bowling For Soup utilizes Power Slinkys and Bass Hybrid Slinkys. 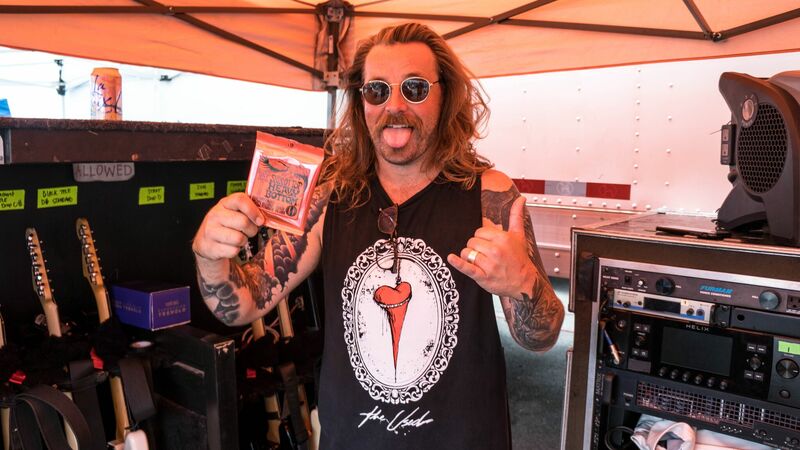 I love Ernie Ball strings because right out of the pack they feel really good. It’s something I can’t describe when a bass is set up with the right strings, it just sings. Skyler plays with Bass Power Slinkys. 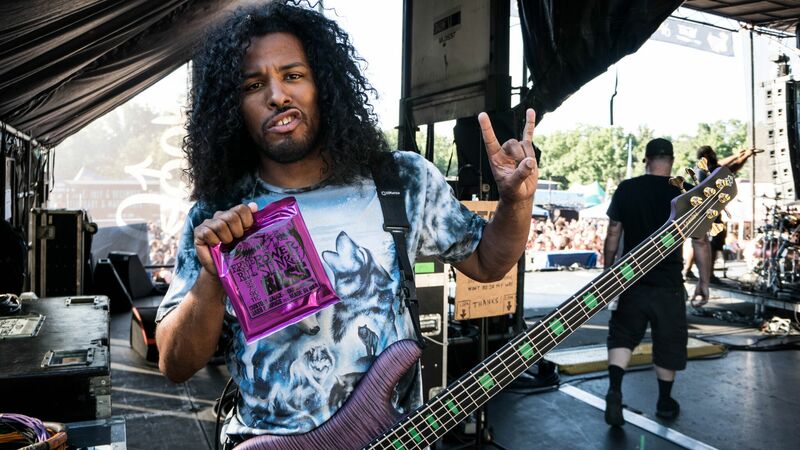 Issues guitarist Adrian “AJ Bends” Rebollo plays with Hybrid Slinkys. 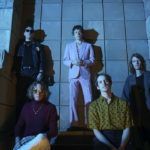 LANY release a heartbreaker in "I Don't Wanna Love You Anymore"